Make sure you visit the Cornwall Homestore showroom on Kernick Road in Penryn, where you can find fantastic new coastal dining and bedroom collections. Traditional in style yet with a contemporary feel, the St Ives dining collection is a timeless range that offers elegance and practicality for any home. Creating a truly stunning look, this range is guaranteed to give a lasting appear, ideal for both formal and casual dining. 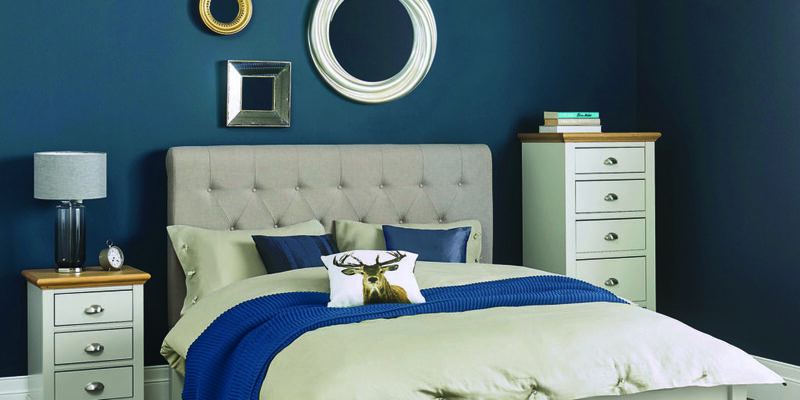 Other coastal collections include the Godrevy bedroom range and the Fowey dining collection. Alongside these, the Cornwall Homestore also has a huge selection of beds, mattresses, carpet, rugs, sofas, indeed everything you’ll need to make your dream home a reality! So stop putting it off and pay a visit to the expansive showroom in Penryn! "Traditional in style yet with a contemporary feel..."